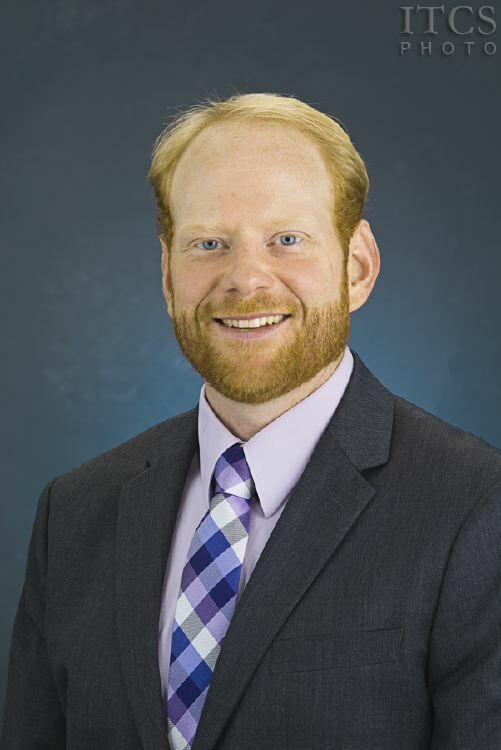 Nick Paulson is an Associate Professor in the Department of Agricultural and Consumer Economics (ACE) at the University of Illinois at Urbana-Champaign. He attended Iowa State University, earning his undergraduate degree in Agricultural Systems Technology and graduate degrees in Economics. 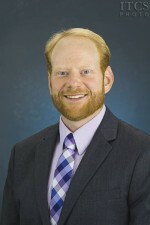 Paulson has been a member of the ACE faculty since 2007. His appointment at the University includes research, extension, and teaching responsibilities. His research program is focused on risk management, finance, and policy impacting commercial agriculture. Paulson’s recent work in biofuels has focused on RIN markets, trade, and issues associated with investment in 2nd generation biofuels.